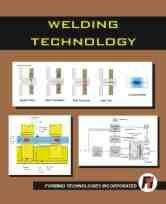 FTI's welding courses cover resistance, mig, and projection welding systems. 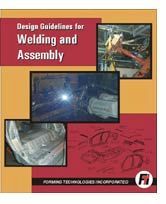 Included topics are design guidelines, troubleshooting techniques, and welding equipment maintenance. 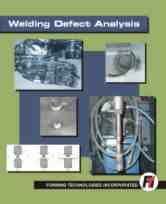 Each trainee is supplied with a comprehensive manual that will become a valuable reference tool. Details of forthcoming training courses are shown on the Latest News page; if the course that you are interested in is not listed then please contact us for details on how to arrange a course to suit your needs.